Traveling can be a physically demanding experience. Luckily, neck pillows can help alleviate some of that discomfort and keep you well-rested throughout your trip. Check out Home Green Home, a staple of the Ithaca Commons, to purchase a hand-made, local neck pillow. 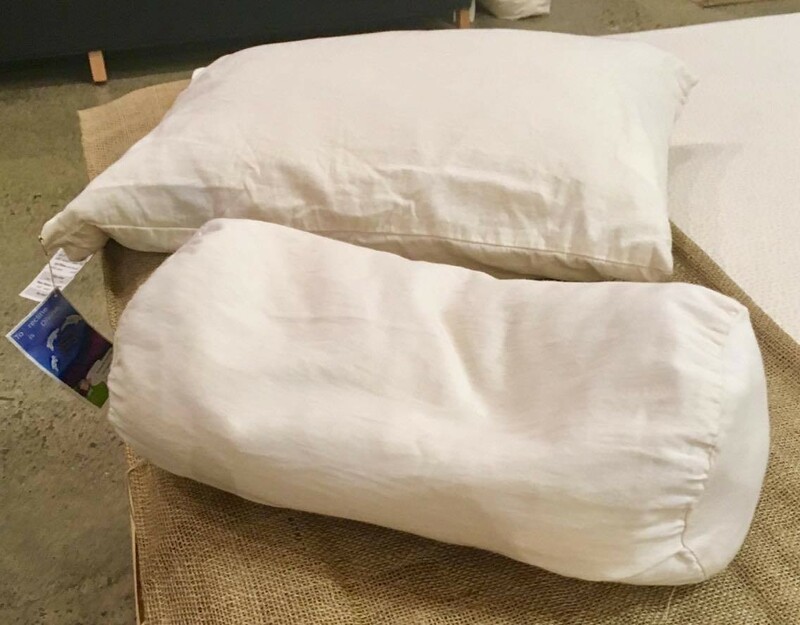 Choose from pillows made from buckwheat and organic cotton encasement or kapok, a tree fiber which is also an alternative down! Everyone needs a travel tote that they can use to store all their (pre-approved TSA) items. We really like this one by Under the Tree, a business located in Brooktondale, NY who makes all their products by hand. 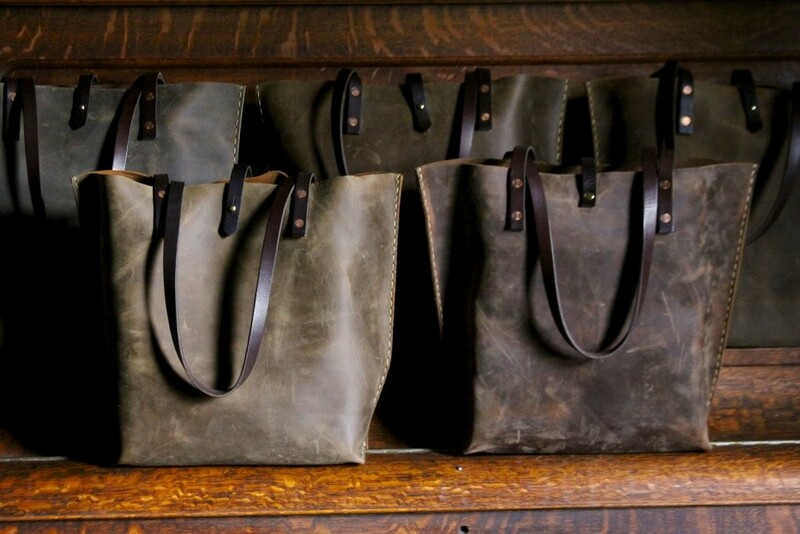 Or for the nature-enthusiast, check out these bags by Acorn Designs, a business located in Trumansburg, NY. Their well-crafted totes are made from unbleached natural cotton and are perfect for any nature enthusiast! Keeping a journal while traveling is a great way to stay organized during your trip and to help remember your adventure for years to come. Gift a travel lover with a journal and help them preserve the memories of their trips forever. We cannot get enough of the whimsical designs also made at Trumansburg’s Acorn Designs. 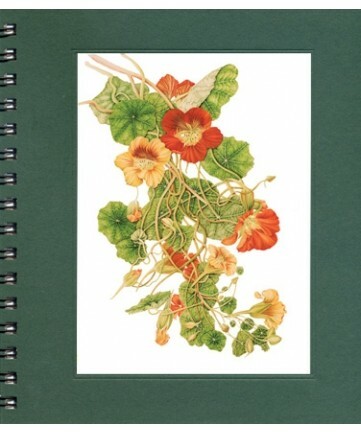 Nature is beautifully illustrated on these notebooks and with three sizes from which to choose, it’s hard to not want to buy them all! Another way to preserve memories from a trip is by taking photos. 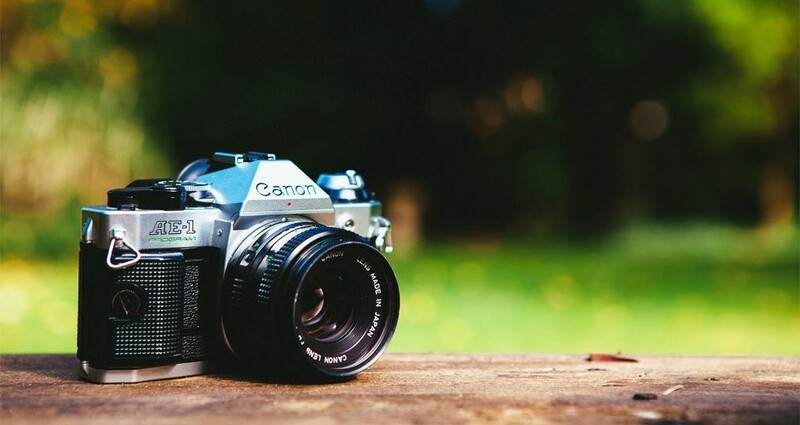 Give someone the opportunity to capture the memories of their trip with the gift of a camera! Check out B & C Photo Inc., located in Elmira, NY since 1946, for your camera and accessory gifts. Comfy socks are perfect for traveling, especially when you want to take your shoes off during a flight! 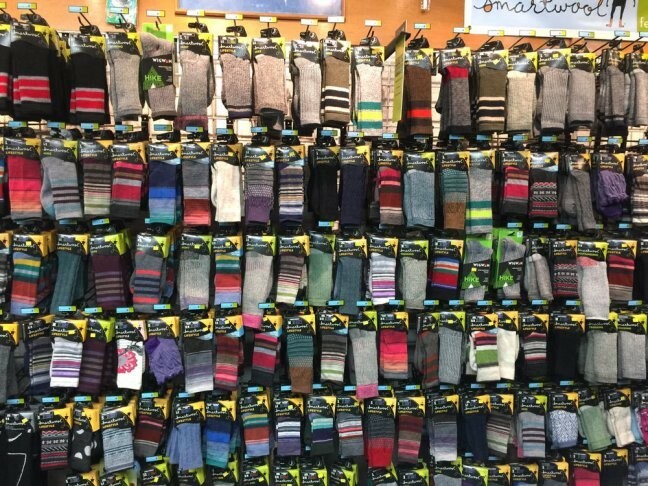 We really like these wool ones that you can find at Ithaca’s Outdoor Store located on the Commons. With so many local shops and businesses, you’re sure to find the perfect gift for every jet setter on your shopping list! Do you also find yourself traveling this holiday season? Learn about ways to minimize travel stress during your travels here.